SSD (Solid State Drive) is deemed as the revolution in the development of data storage media. SSD uses memory chips for storing persistent data and doesn’t have any moving components, such as platters, heads. Thus, SSD makes fewer noises and has less chances of physical failure as compared to traditional mechanical hard drives. However, SSD cannot totally avoid drive failure or data loss. In order to recover lost files and partitions from SSD drives, you need use SSD partition recovery software in line with your operating system and data loss situation. It has been mentioned above that SSD uses memory chips instead of magnetic platters for data storage. SSD owns quite a lot merits over traditional hard drives, for example, lighter weight, more shock resistance, faster speed, lower temperature, etc. Their common point is that partition loss or file loss happen due to various reasons. Virus attack: virus or malware can do damage to data, file system or partition table, and then cause logical failure. Also, virus can delete files or partitions. To protect SSD from virus, you can install effective anti-virus program. Formatting: the formatting of SSD or partitions on SSD intentionally or accidentally can erase data, and users need partition recovery to retrieve data. 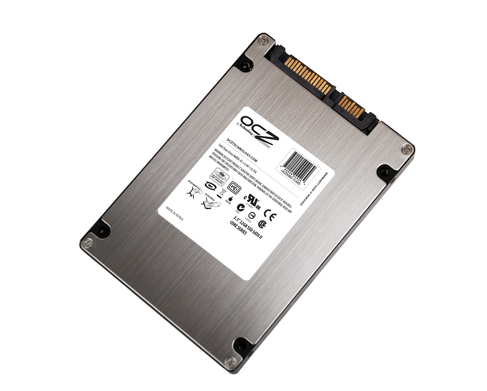 SSD partition recovery software makes it possible to fetch lost partitions and files. PartitionGuru is professional partition recovery and partition management software. This program adopts advanced partition search and file scanning techniques to help users find lost partitions. Besides, PartitionGuru is equipped with a interface which doesn’t need any complicated operations. Also, this SSD partition recovery software works well with Windows 8, Windows 7, vista, XP, 2012, 2003, 2000, etc. This entry was posted in Partition Manager and tagged partition recovery, SSD partition recovery, SSD partition recovery software by EASSOS. Bookmark the permalink.